Sunny Patio, originally uploaded by truublooo*. 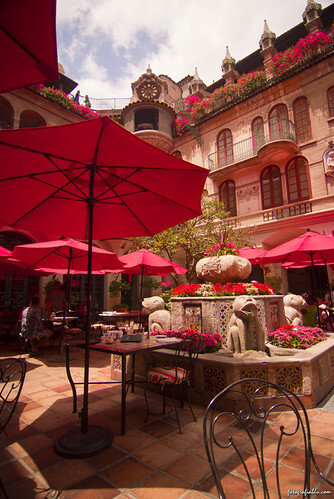 Patio dining at the Mission Inn in Riverside, California. It was a beautiful day. Southern Californians wouldn't have to travel very far to feel like they are on vacation.